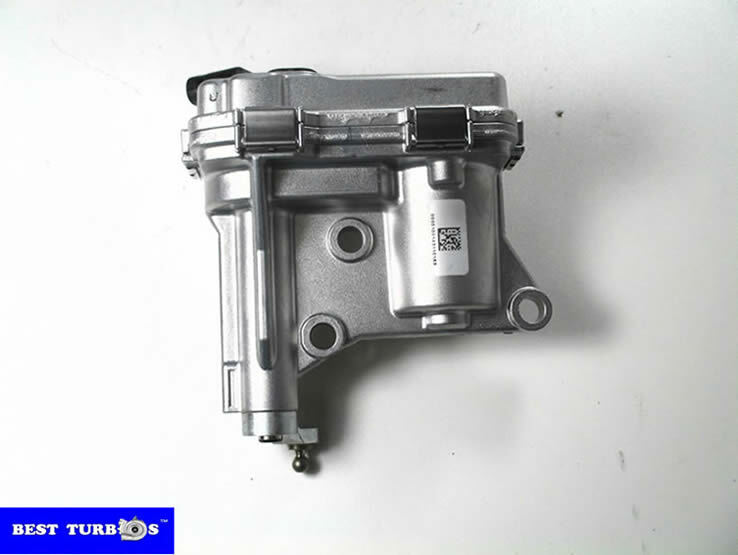 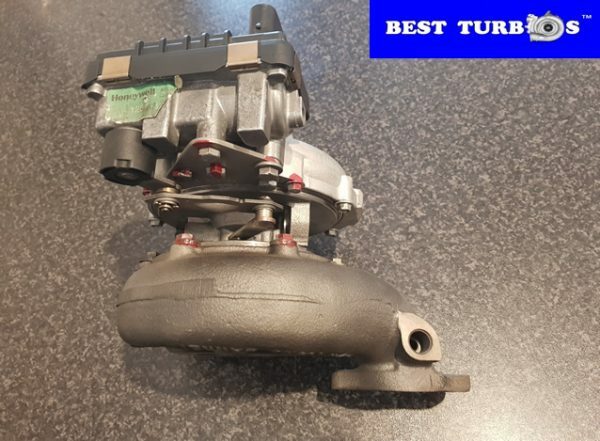 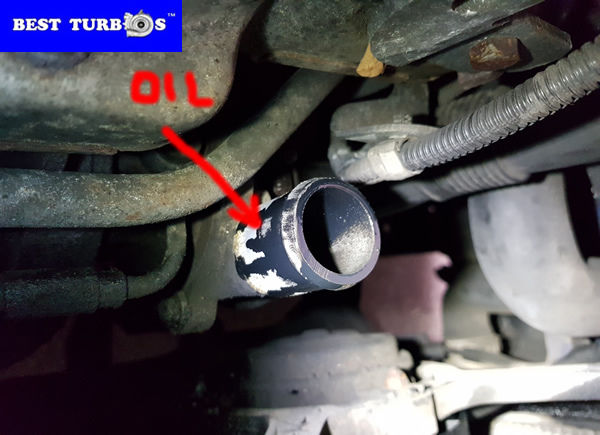 Birmingham, we can repair any turbo for light vehicle, turbos to suit specific applications for Audi, VW, BMW, Mini, Seat, Skoda, Mercedes and other cars and vans. 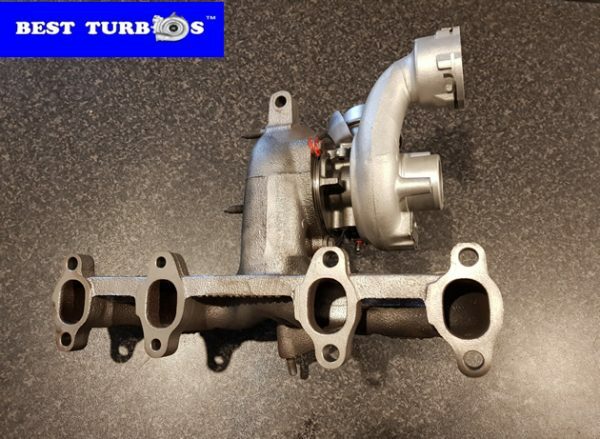 Birmingham, we build turbos for Land Rover, Range Rover, Ford, GM, Vauxhall, Citroen, Peugeot, Renault, Jaguar and other cars and vans. 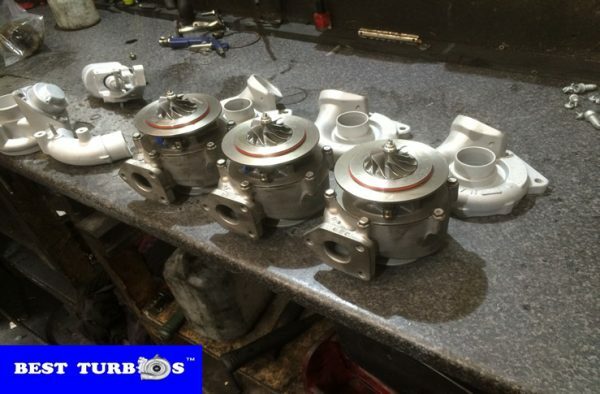 Birmingham, we build turbos for Toyota, Honda, Mitsubishi, Mazda and other cars and vans. 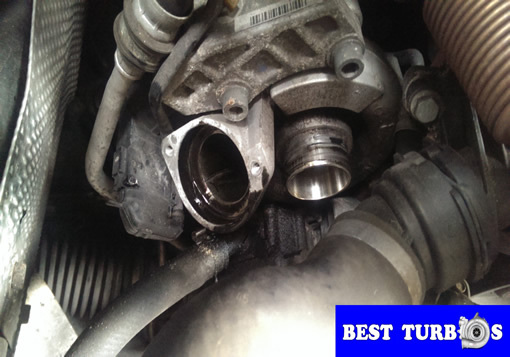 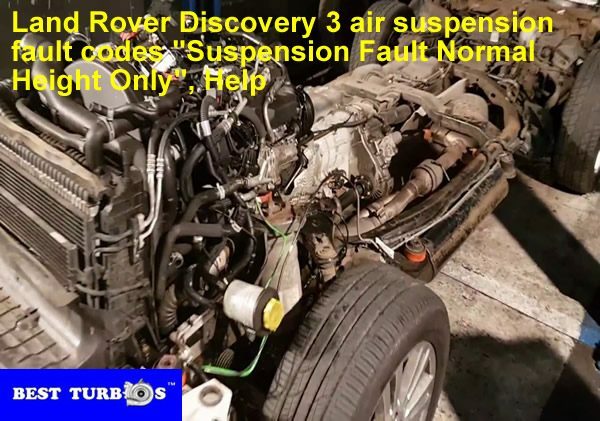 Birmingham, we sell and fitting the turbos, we can check your turbocharger, find the problem amd fix it. 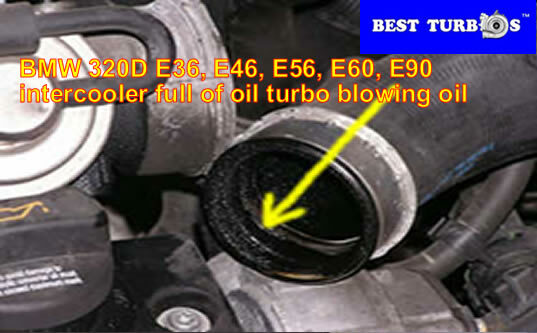 Birmingham, turbo has been balanced, built here in the UK, 2 years warranty, good prices, satisfaction always guaranteed.